Phosphatidylcholine is a primary phospholipid in cell membranes. A source of choline and a major component of liver cell membranes, phosphatidylcholine has been shown in numerous studies to protect liver cells from damage from a variety of toxins, such as ethanol, carbon tetrachloride, trichloroethylene (used in dry cleaning and as a degreasing solvent), mushroom toxins, and others. Phosphatidylcholine provides significant protection for the liver, probably because good liver health requires substantial replacement of cell membranes. The findings from eight double-blind trials and numerous other reports studying phosphatidylcholine indicate consistently significant benefit, including faster rebuilding of liver tissue and accelerated restoration of subjects’ overall well-being. In addition to cell membranes, phosphatidylcholine is an important component of circulating lipids in the bloodstream. It is also a major constituent of bile, necessary for metabolizing fats. 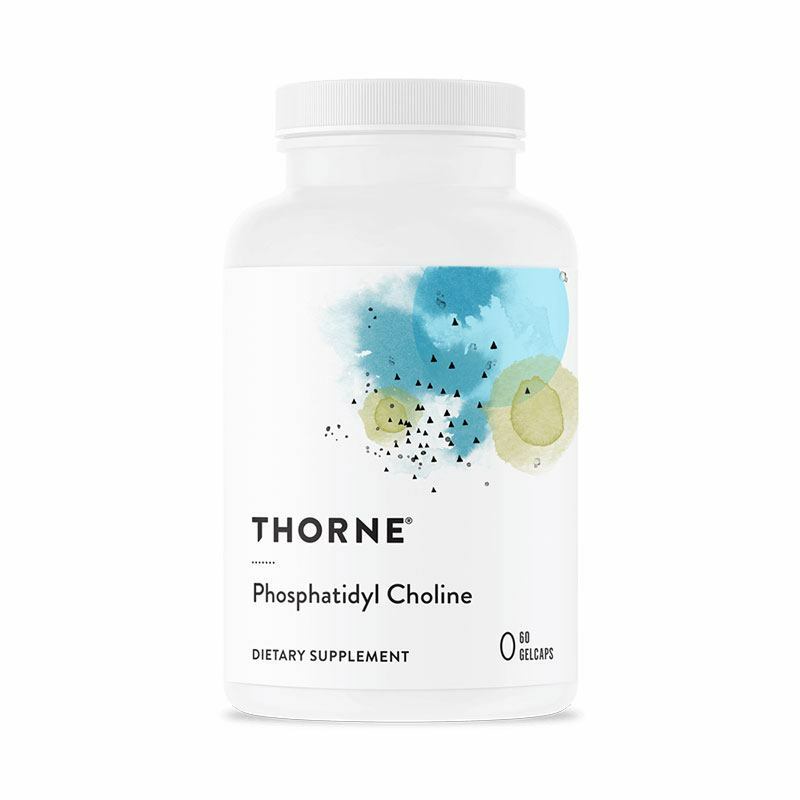 Phosphatidylcholine has the potential to decrease absorption of dietary cholesterol, which helps maintain already normal levels of cholesterol by improving its metabolism and subsequent excretion from the body.